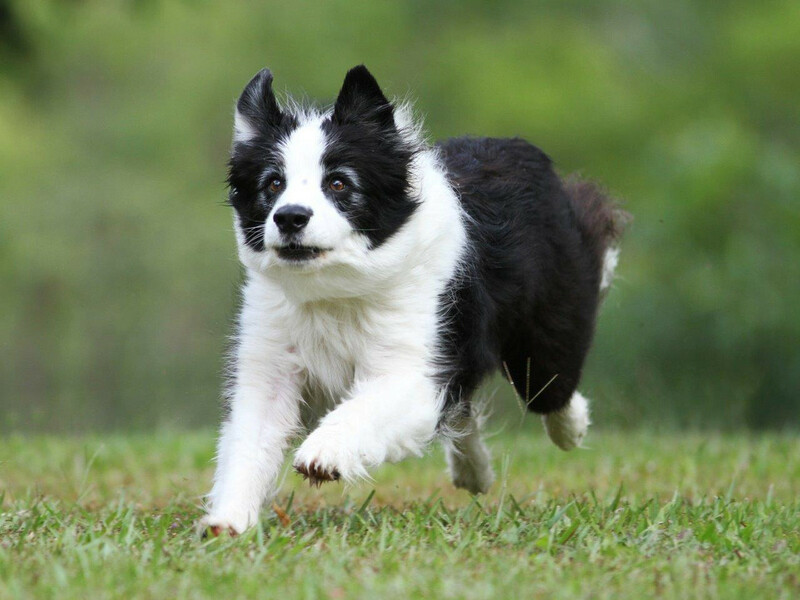 | LS1553 – IT’S A DOG’S LIFE: UNIQUE LIFESTYLE OPPORTUNITY! 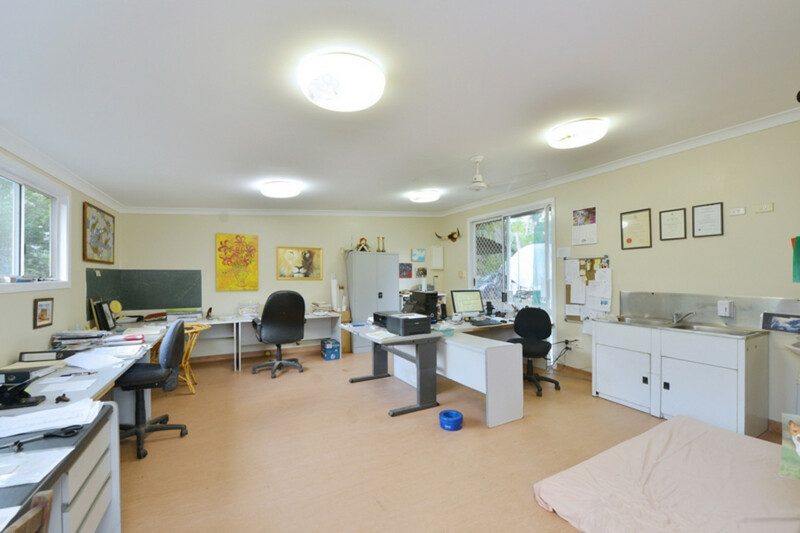 LS1553 - IT'S A DOG'S LIFE: UNIQUE LIFESTYLE OPPORTUNITY! 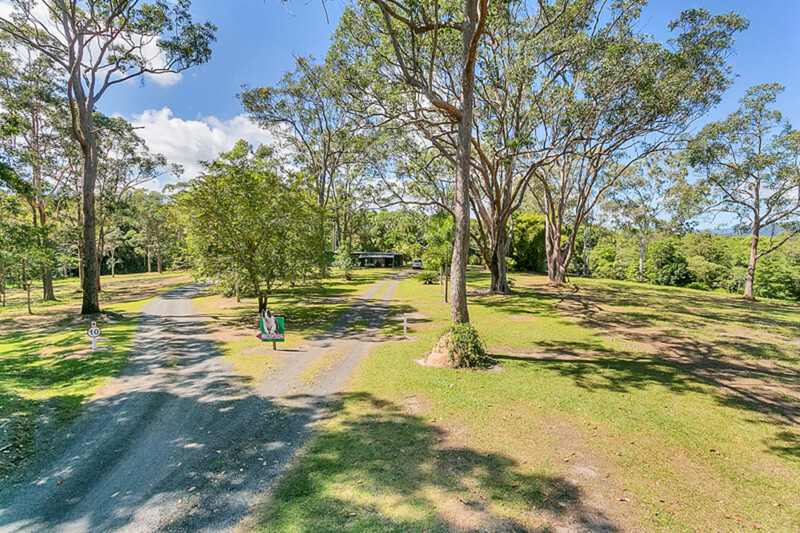 Be first to capitalise on a truly unique lifestyle opportunity combining 15.64 private hectares (38.6 acres) with a thriving kennel business showing excellent returns and offering potential to expand. 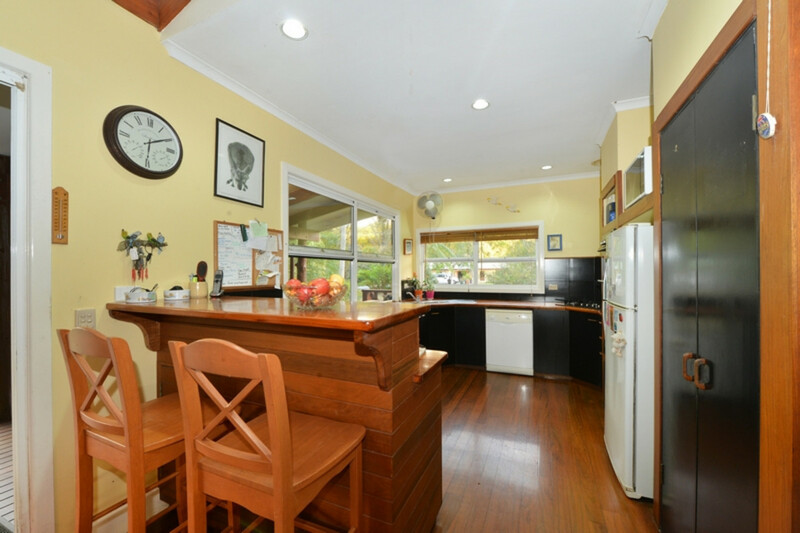 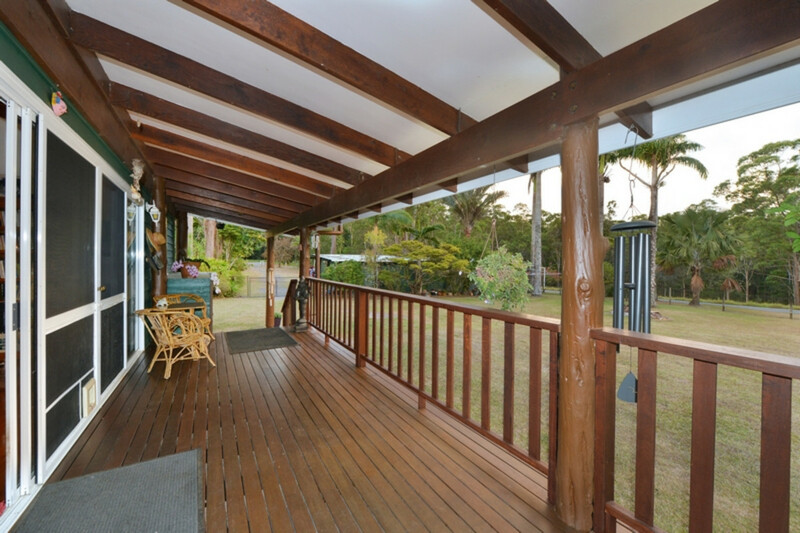 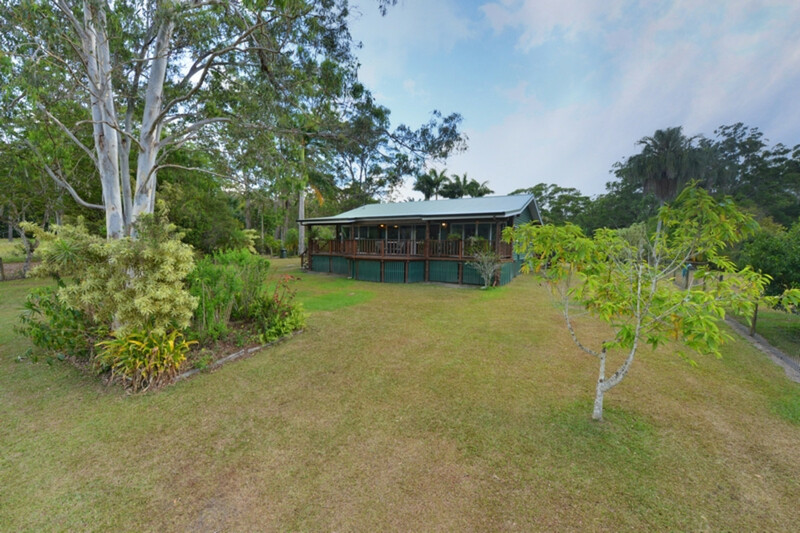 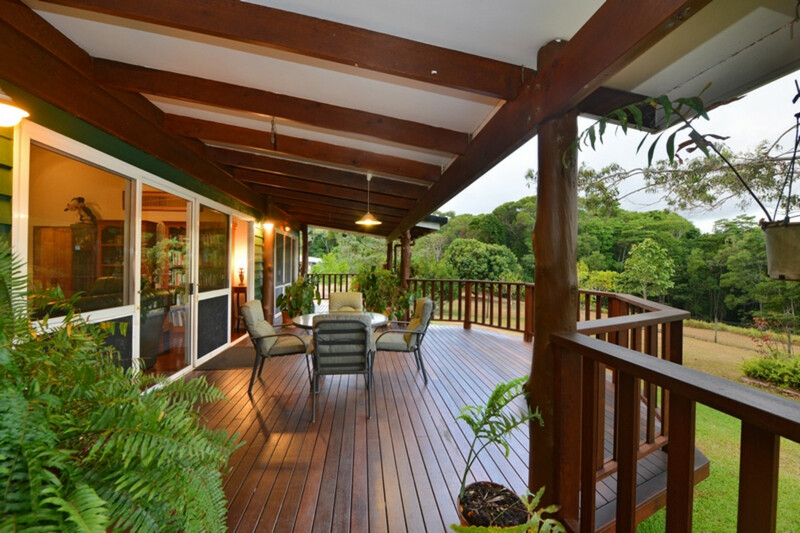 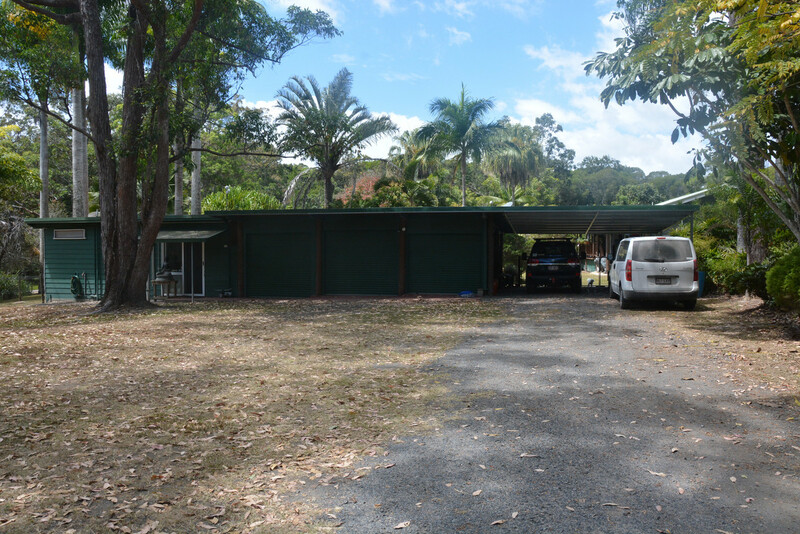 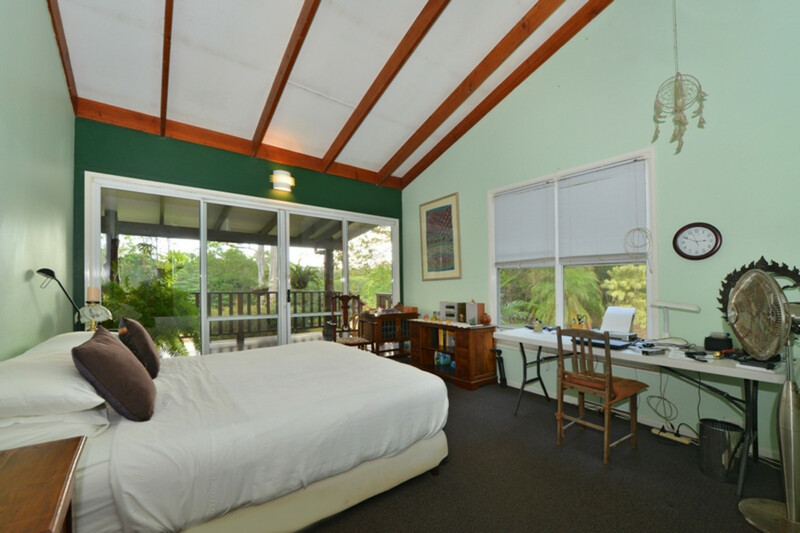 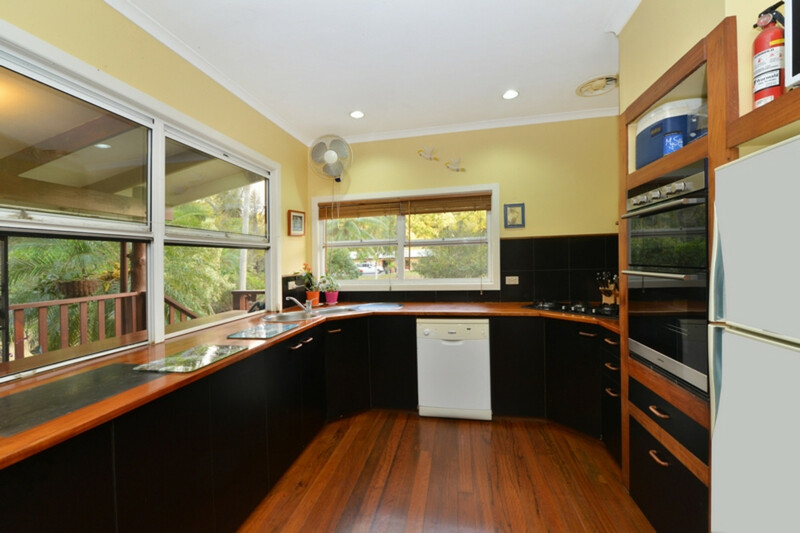 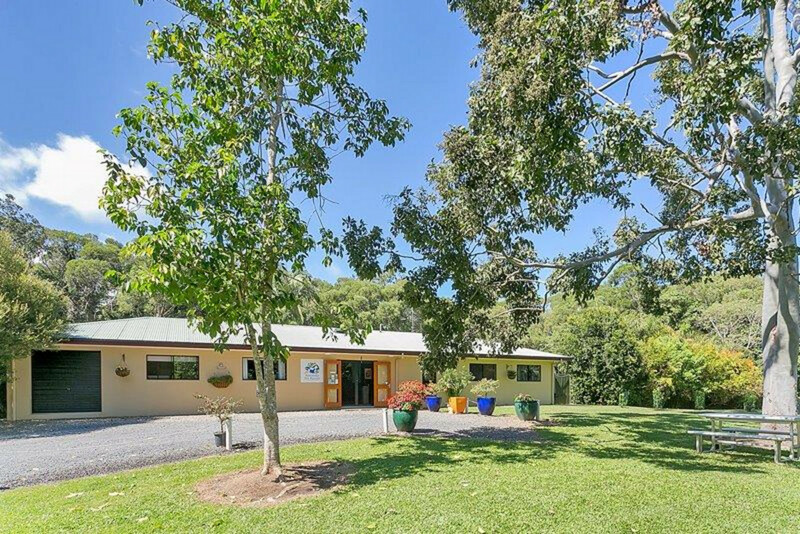 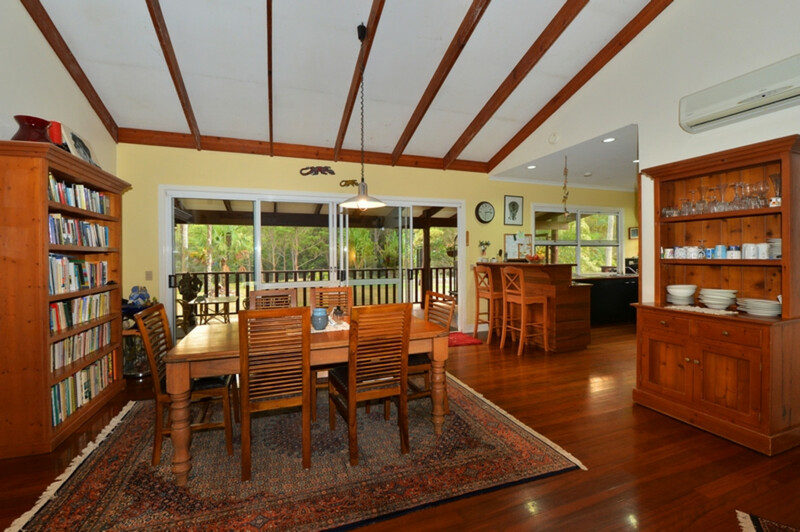 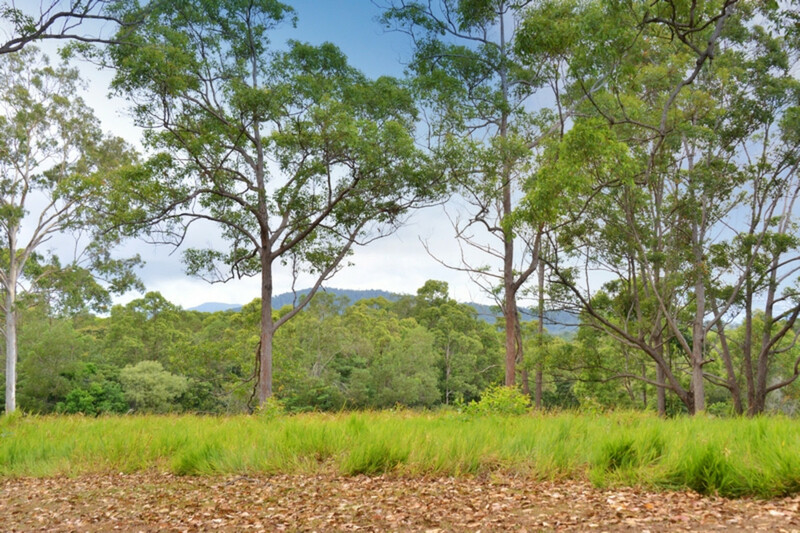 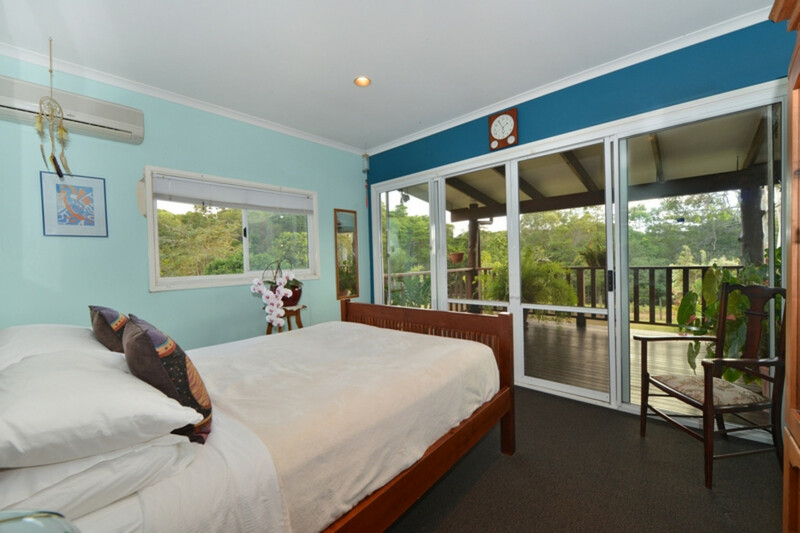 Situated just 20 minutes from Cairns northern beaches and approximately seven kilometres from Kuranda, this tranquil acreage is set amidst natural bushland with views of the surrounding forested hills. 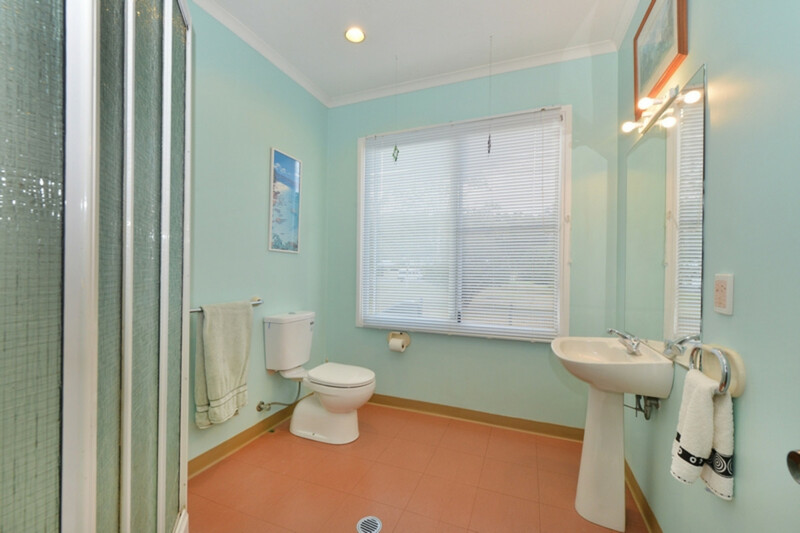 A spacious, air-conditioned two bedroom, two bathroom home with cathedral ceilings and decks front and back offers comfortable accommodation in a large fully-fenced yard. 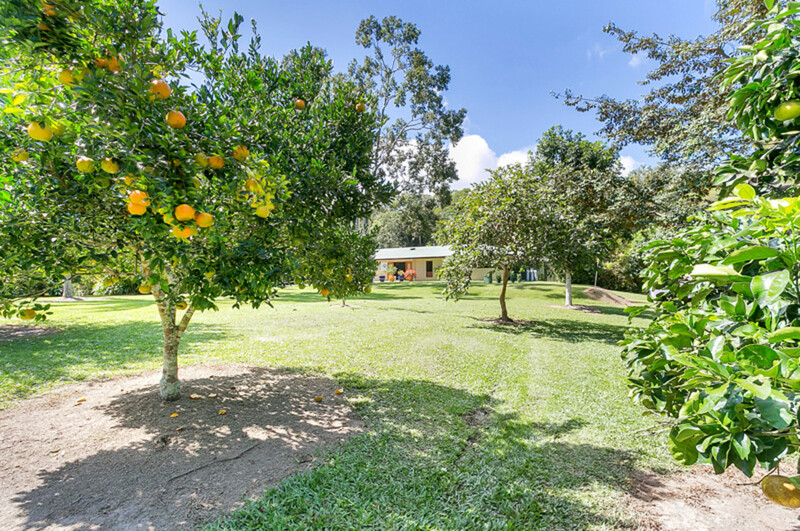 Approximately 6 acres of the property is cleared where well-established trees, gardens and lawns flourish; a small orchard separates the residence from the extensive kennels complex. 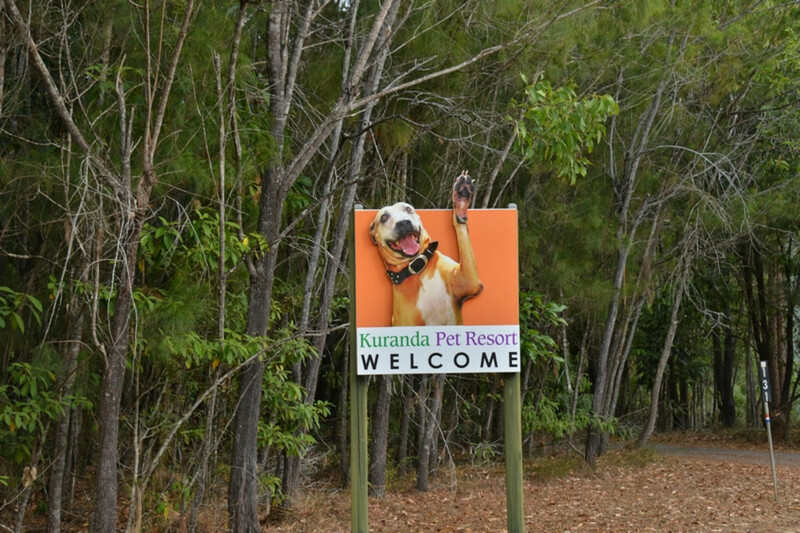 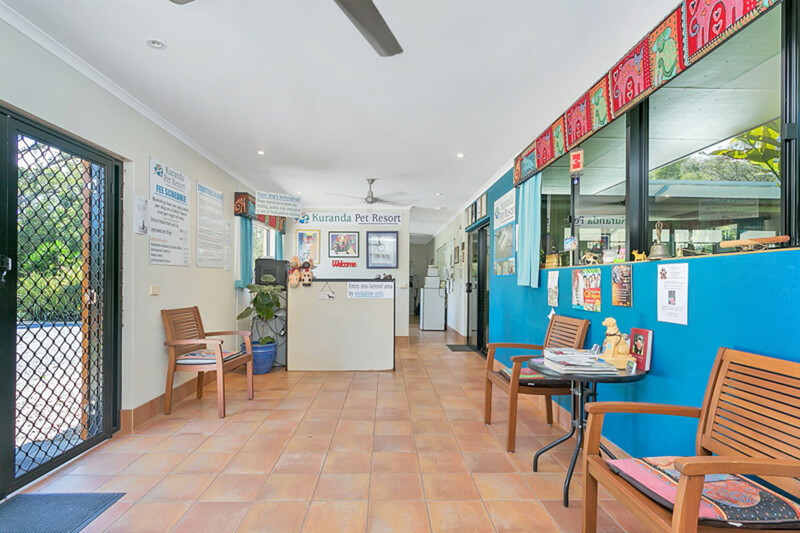 The Kuranda Pet Resort kennels draw clientele from the far north area, predominantly Cairns, and as a result of an excellent reputation and superior facilities for pet care, enjoys occupancy rates of approximately 92%. 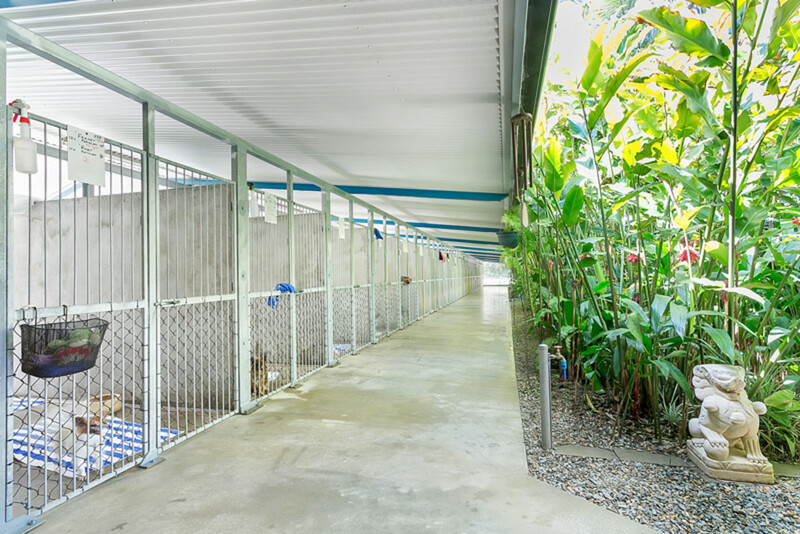 The resort comprises forty-two double kennels, roofed and insulated with adjoining outdoor exercise runs. 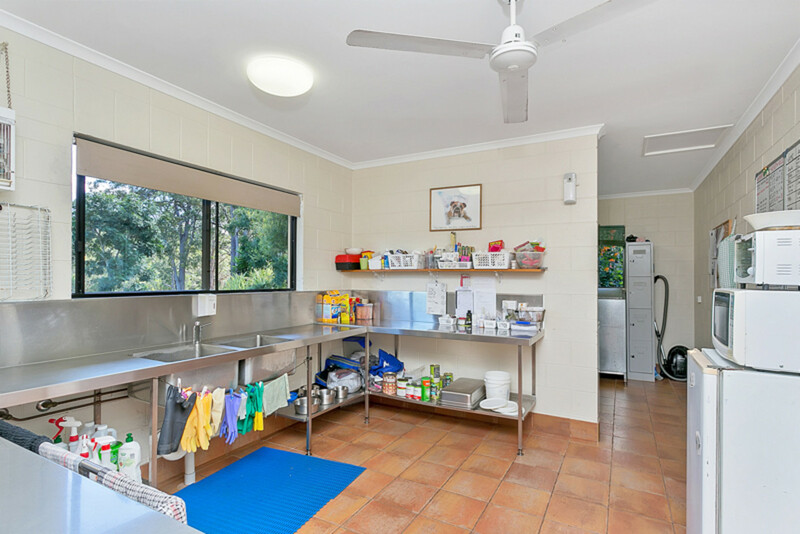 The amenities block with reception area, public toilet, kitchen, grooming room, storage room and staff lunch room provides entry to the kennel area. 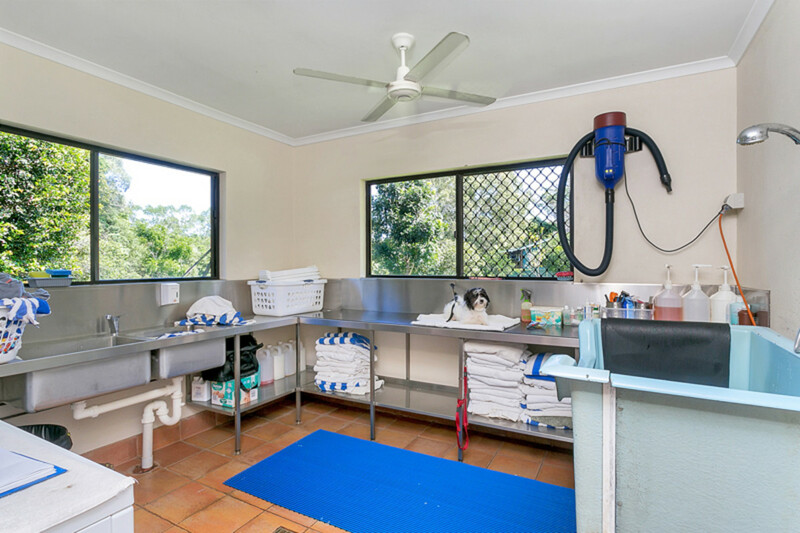 An existing licence for a cattery allows for expansion of an already highly profitable business. 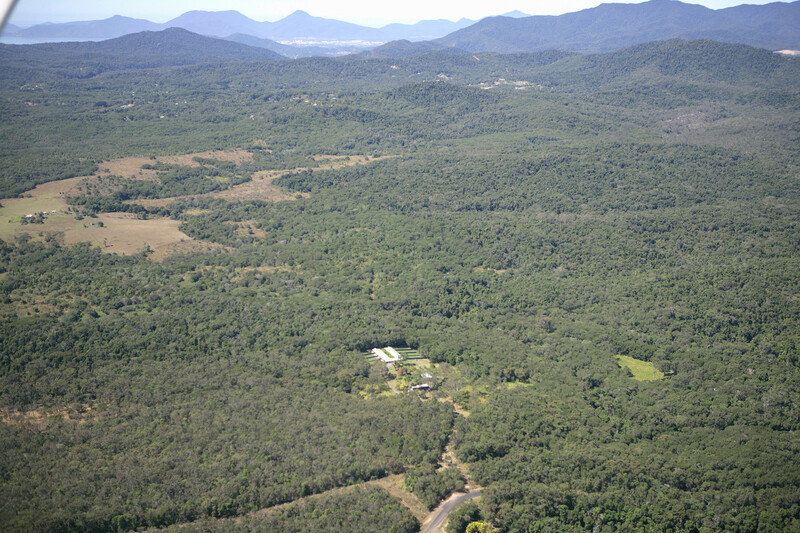 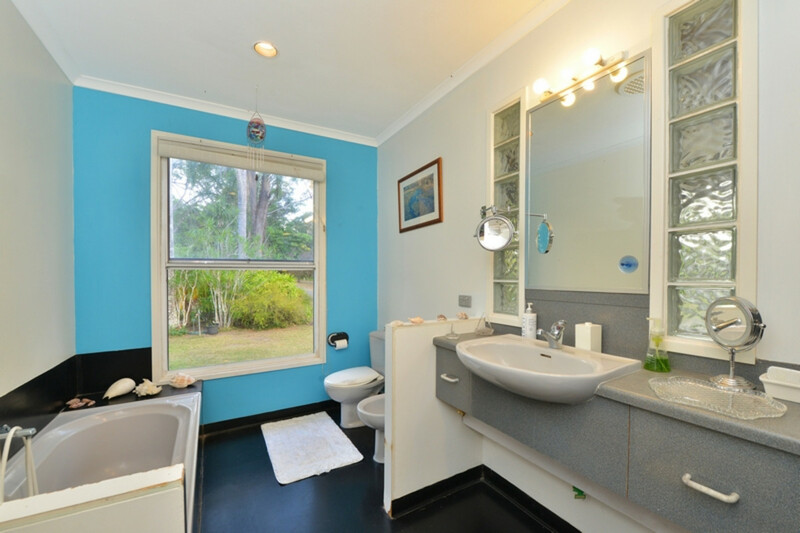 The property has a deep bore with clean, fully-tested water, two large tanks and a seasonal creek. 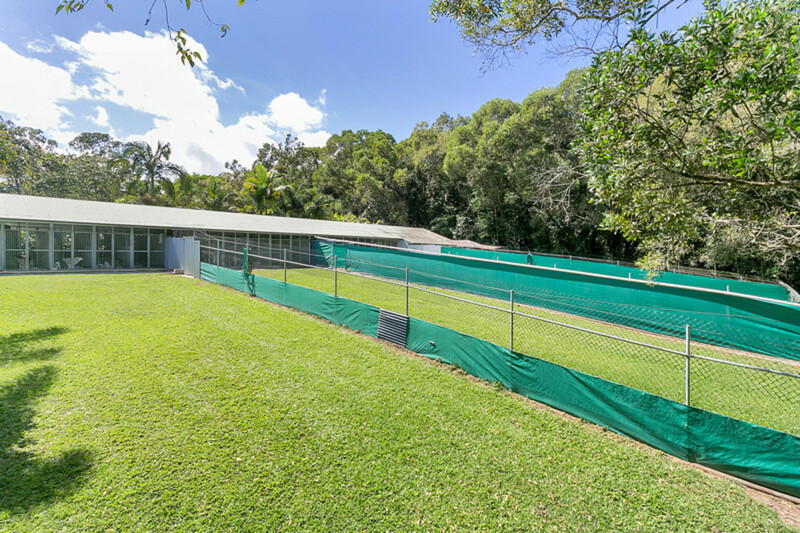 The bore provides supply across the property and feeds a closed water system including waste management with inline hair filters, water treatment tanks and underground trickle irrigation system. 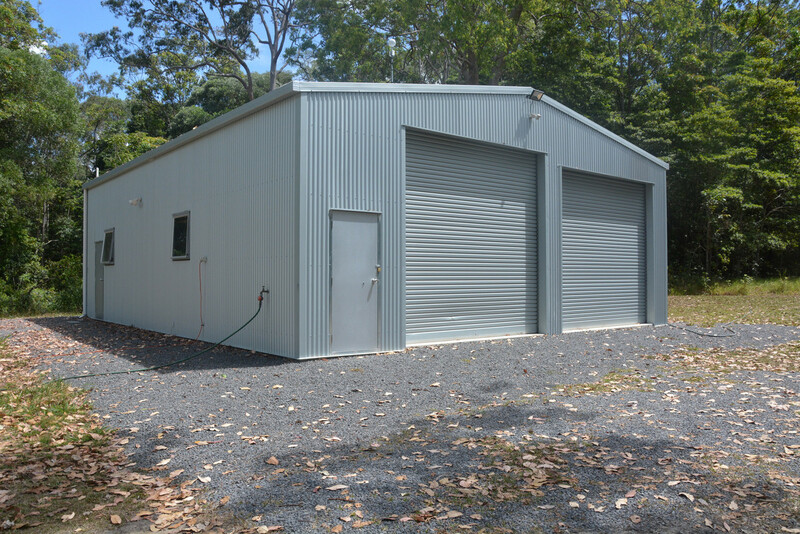 Other improvements include a 3-bay garage with roller doors, adjoining 2-bay carport and large office plus a new 2-bay high clearance shed with bathroom/laundry and septic. 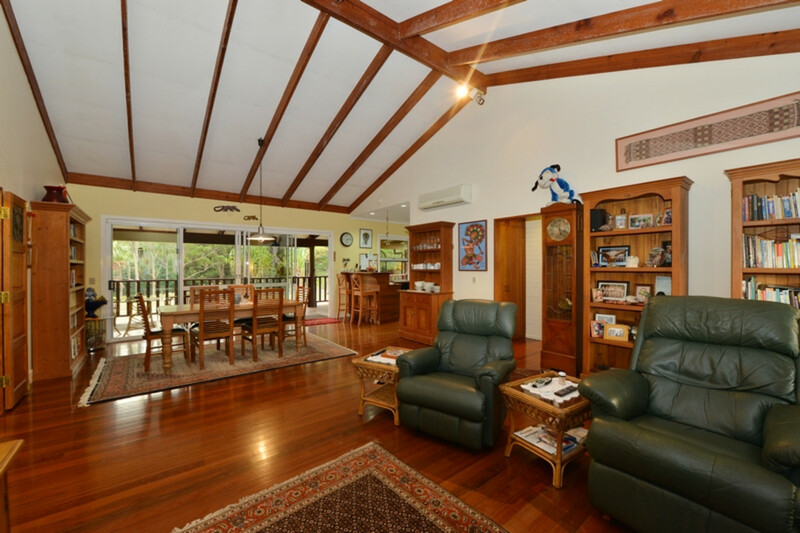 More detailed information and financial statements are available from the agent subject to confidentiality conditions.